Microsoft has just announced its new hardware as well as new software. 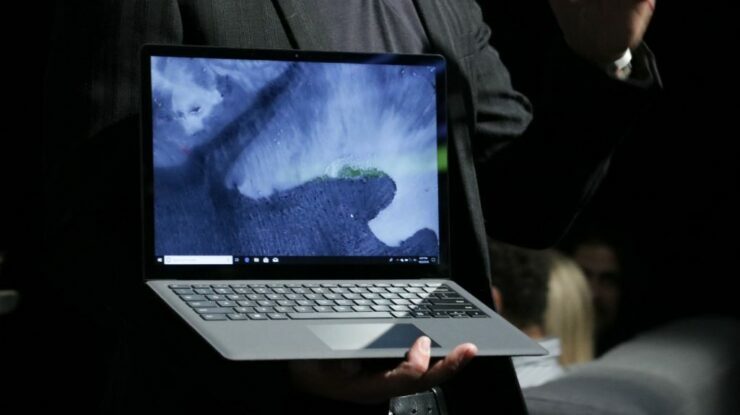 The company took center stage to unveil the all-new Surface Pro 6, Surface Laptop 2 and the Surface Studio 2. the products have featured several major improvements and upgrades in terms of internals as well as functionality. If you’re planning to get the new refreshed notebooks, here’s when you can do so and at what prices. As we have mentioned earlier, Microsoft has unveiled the refreshed builds of its Surface Pro 6 and Surface Laptop 2. Here’s a little detail on the products as well as all the pricing and availability details. 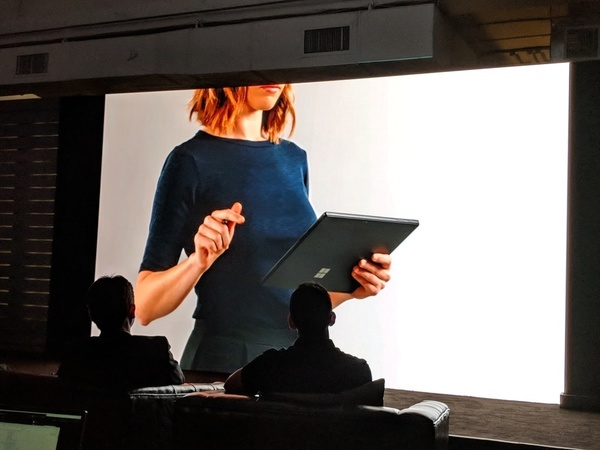 The shiny new toy at the event was the company’s Surface Pro 6 which now features faster internals for a faster performance, a new display with advanced technology, better battery life, and a brand new color option. To be exact, the Surface Pro 6 is now 67 percent faster than its previous model. It now features 13.5 hours of all-day battery and comes in a brand new black color option. 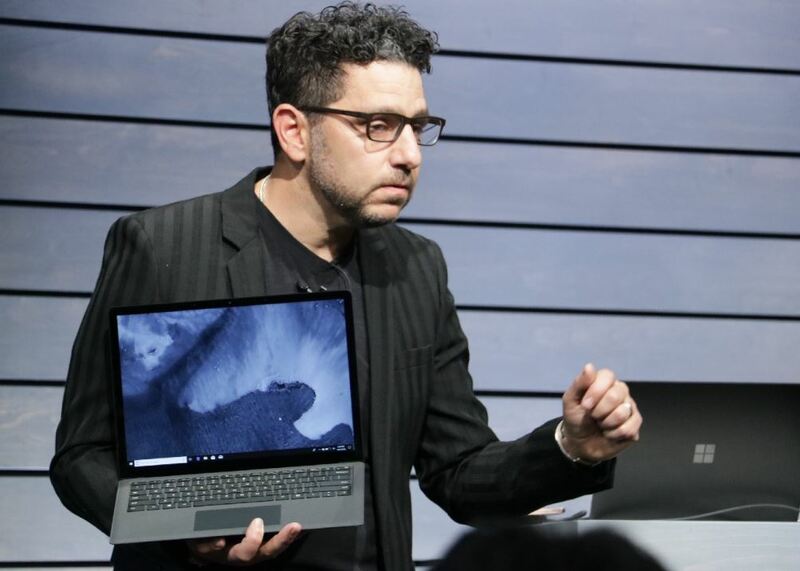 So if you’re planning to get the new Surface Pro 6, the stealthy black is a good option. The Surface Laptop 2 has also received pretty major upgrades in terms of internals with 85 percent faster performance and 50 percent faster graphics. Since the internals have been refreshed, the overall user experience will be improved. The display has also received a pretty solid upgrade with better color accuracy and contrast. the new Windows Hellow and Instant On features combined would allow for a seamless workflow. If you’re planning to get one of the products from Microsoft, the pre-orders for both, Surface Pro 6 and Surface laptop 2 will start on October 16. the Surface Pro 6 is priced at $899 for the base model while the Surface Laptop 2 is priced at $999.